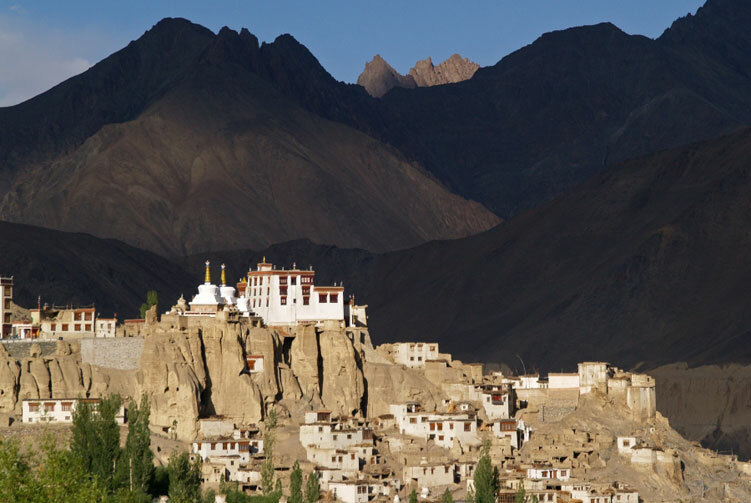 Amazing, remote and magical trip to Buddhist Kingdom of Ladakh. The Marka Valley is in Ladakh. Markha Valley is one of the most famous treks of Ladakh Region. 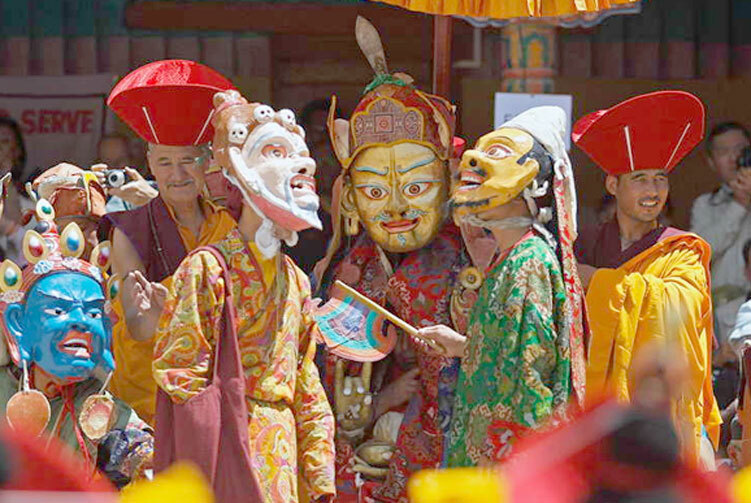 It is an amazing trip to get introduced with magical and remote Buddhist Kingdom of Ladakh. While trekking on through this trek tourists passes through beautiful Buddhist Monasteries, Mountain Villages, High altitude pastures of Nimaling and High altitude peak Kangyatse. Grunwedel of Naropas biography that was found in Hemis monastery. A deservedly popular trek, that follows the beautiful Markha valley. It is almost always done in the direction described, as in the reverse direction the approach to the Gongmaru La is very steep and unpleasant. This means you get an impression of there being fewer trekkers on this route than there in fact are. It is a reasonably straight-forward trek, with many villages on the way, and even the odd tea house and tent, it is possible avoid camping out except for the night before crossing the Gongmaru La, which necessitates a tent, and good sleeping bag as it gets very cold here even in summer. Land transportation as mentioned in the program by a private vehicle with an English speaking chauffeur. We offer you the best price guaranteed for Markha Valley Trek. The Marka Valley is in Ladakh. Markha Valley is one of the most famous treks of Ladakh Region. 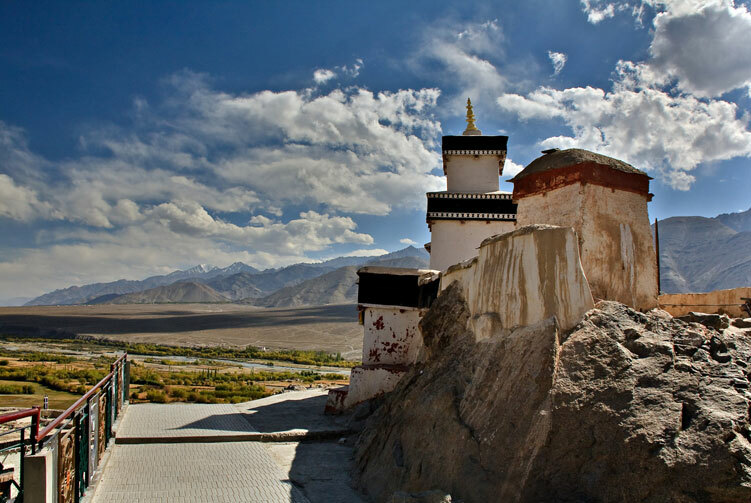 It is an amazing trip to get introduced with magical and remote Buddhist Kingdom of Ladakh. While trekking on through this trek tourists passes through beautiful Buddhist Monasteries, Mountain Villages, High altitude pastures of Nimaling and High altitude peak Kangyatse. Markha Valley trek is located between the Zanskar and Ladakh, in the Himalaya region. This valley runs parallel to the Himalayan range. Markha Valley trek has beautiful, wild and barren landscapes. 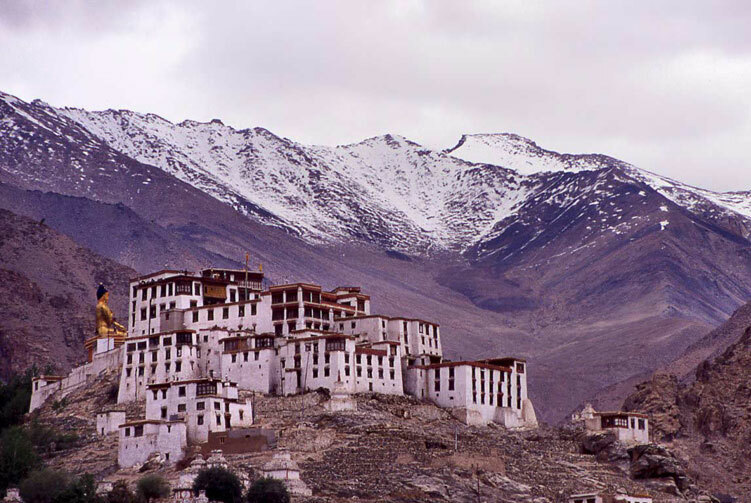 These landscapes are linked with the Ladakh also known as "Little Tibet". These landscapes are very dramatic and enticing. A deservedly popular trek, that follows the beautiful Markha valley. It is almost always done in the direction described, as in the reverse direction the approach to the Gongmaru La is very steep and unpleasant. This means you get an impression of there being fewer trekkers on this route than there in fact are. It is a reasonably straight-forward trek, with many villages on the way, and even the odd tea "house" tent, it is possible avoid camping out except for the night before crossing the Gongmaru La, which necessitates a tent, and good sleeping bag as it gets very cold here even in summer.